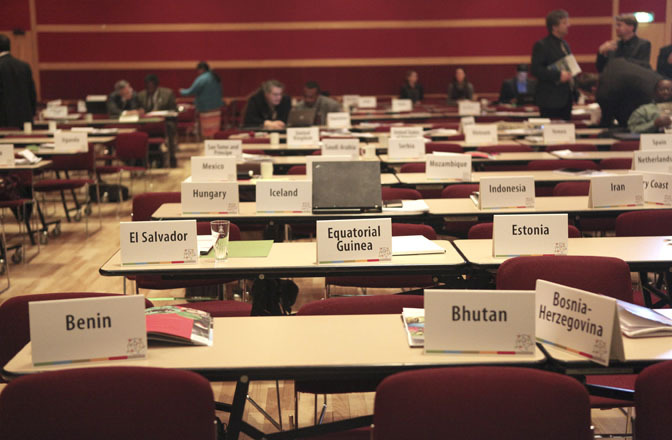 IISD Reporting Services (IISD RS) has produced a summary report of this meeting. 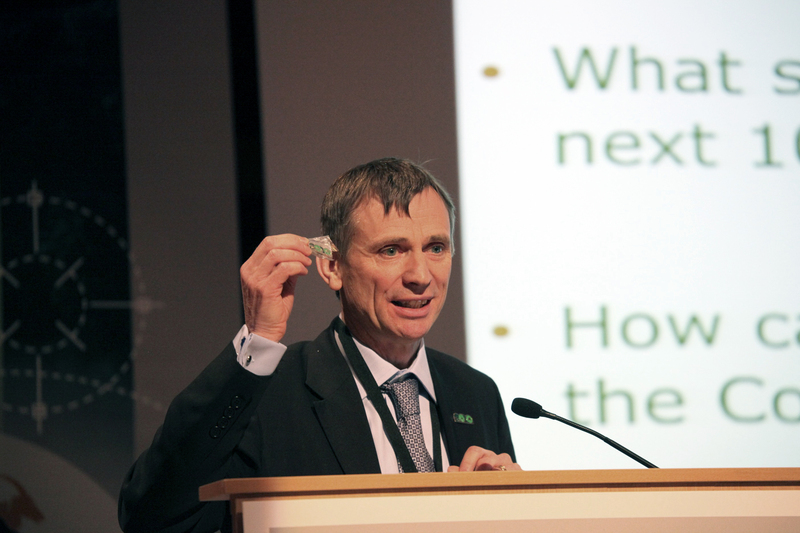 To download our summary report please click below on the HTML or PDF icons. 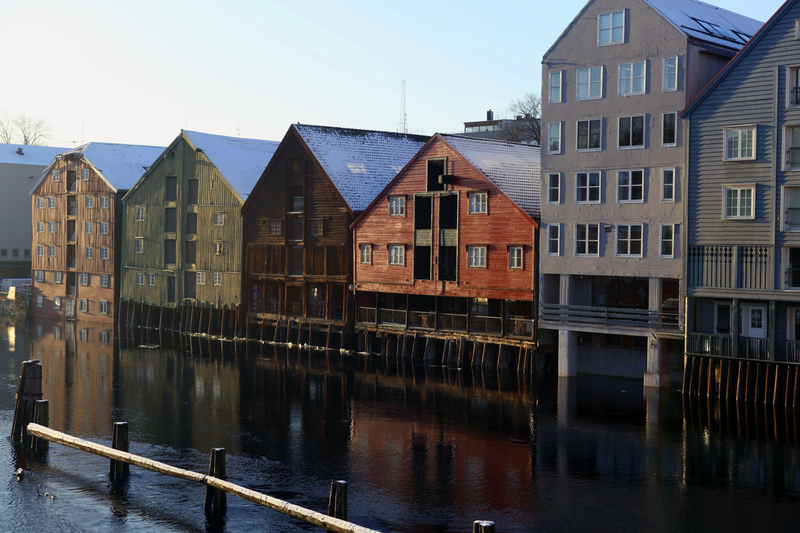 Riverside neighborhood in Trondheim near the conference venue. 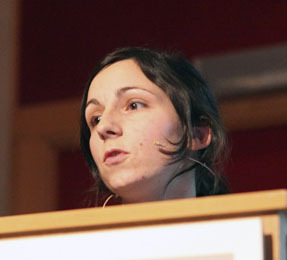 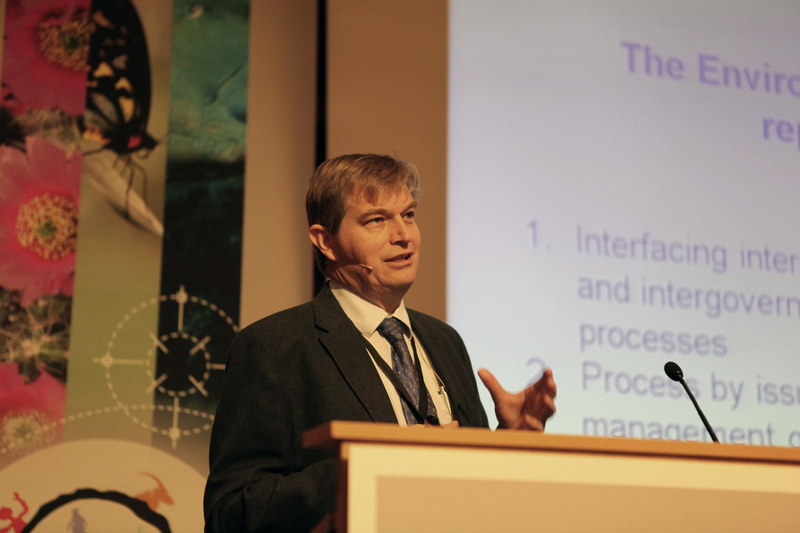 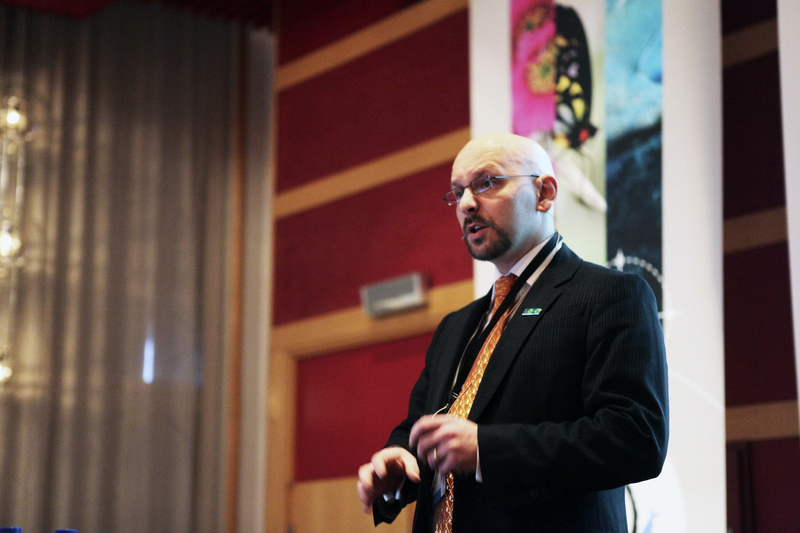 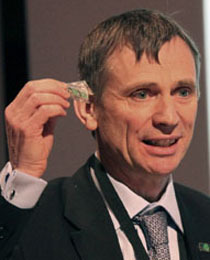 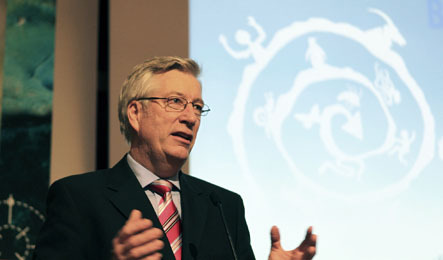 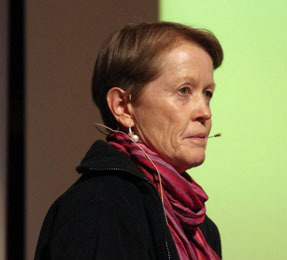 The Sixth Trondheim Conference on Biodiversity concluded on Friday, 5 February 2010 in Trondheim, Norway. 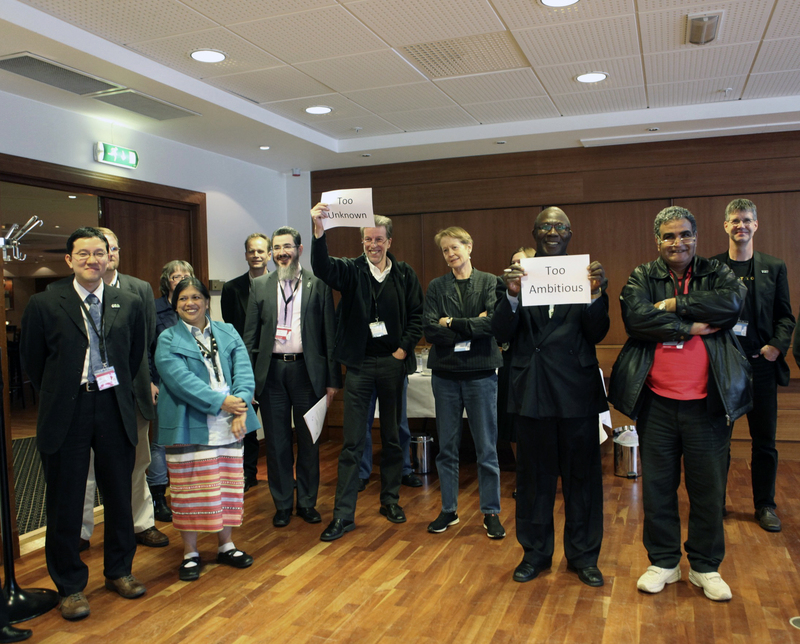 In the morning, facilitators summarized the inputs from the three breakout groups that convened on Thursday afternoon. 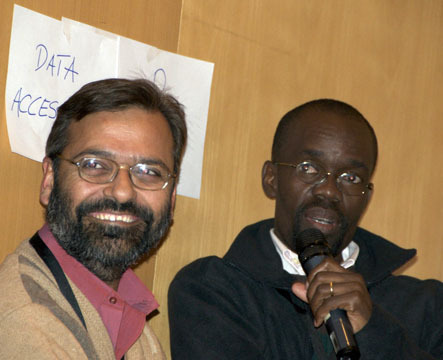 Next, the session "Communicating biodiversity" explored how developing effective outreach and communication strategies is crucial to reaching post-2010 biodiversity targets. 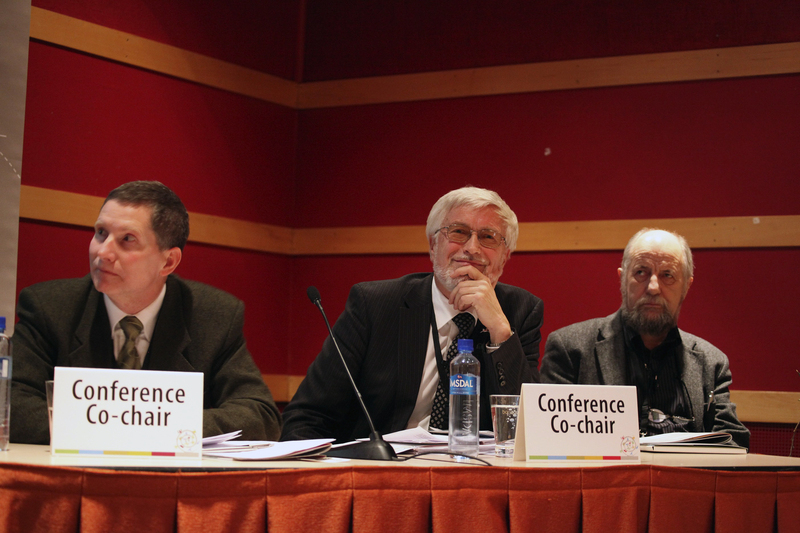 The conference co-chairs then presented a draft of their "Chairmen's Report," featuring conclusions and recommendations. 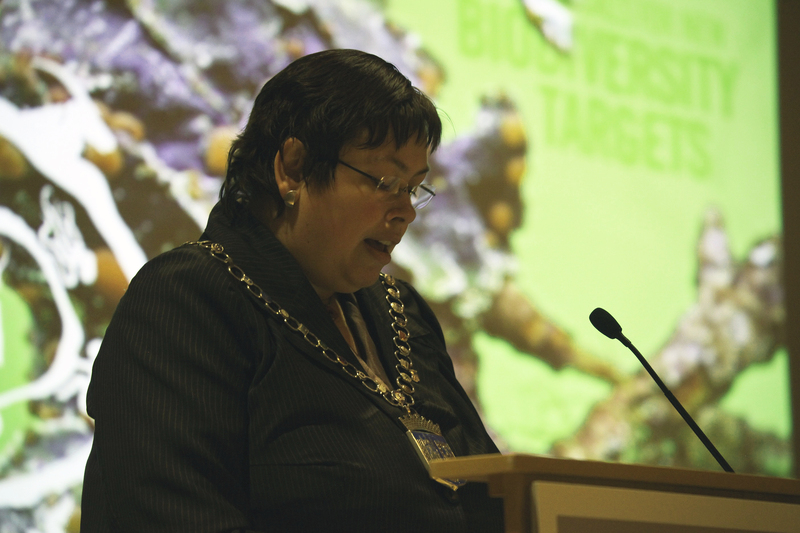 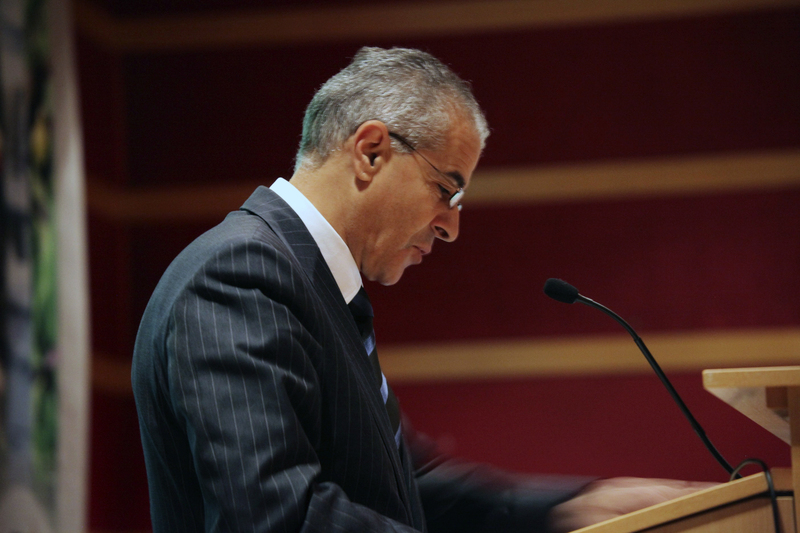 The conference closed with talks on the relationship between sustainable development, biodiversity, and the economy. 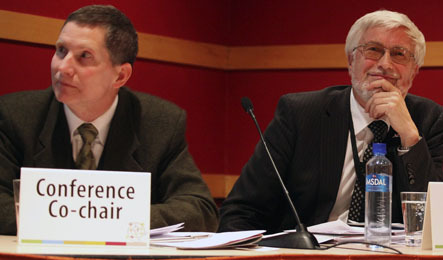 Conference co-chairs Finn Katerås (L) and Peter Schei (R). 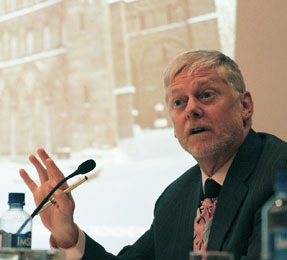 Sigbjørn Johnsen, Minister of Finance, Norway, presented a closing address on sustainable development, biodiversity, and the economy. 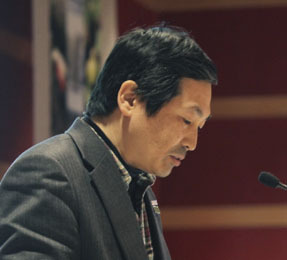 Langston James "Kimo" Goree VI, Director of Reporting Services, International Institute for Sustainable Development (IISD), chaired the "Communicating Biodiversity" session. 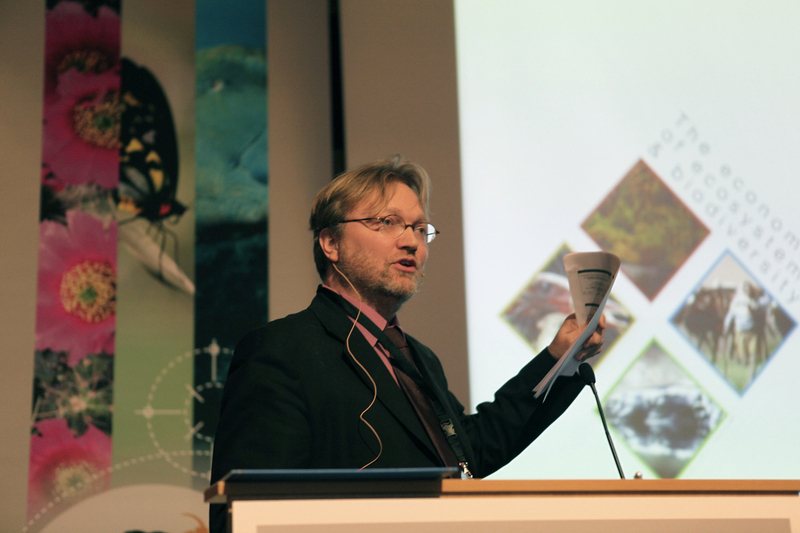 Fredrik Moberg, Albaeco, Sweden, juggled plastic animals to demonstrate why communicating in creative, effective ways is crucial to reaching biodiversity targets. 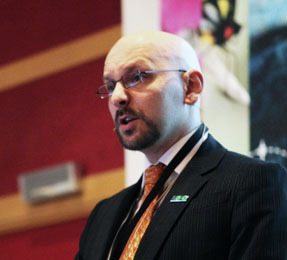 David Ainsworth, Secretariat of the CBD, talked about outreach and communication during the 2010 International Year of Biodiversity. 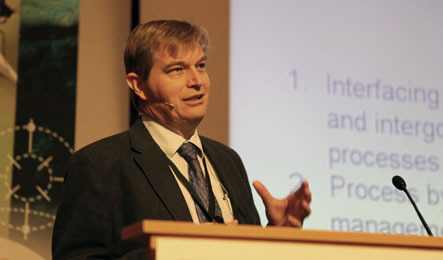 The Sixth Trondheim Conference on Biodiversity continued on Thursday, 4 February 2010 in Trondheim, Norway. 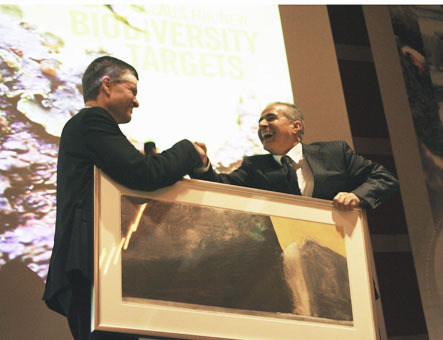 The morning through early afternoon session explored the lessons learned from working toward the 2010 biodiversity targets and the challenges involved in establishing post-2010 biodiversity targets. 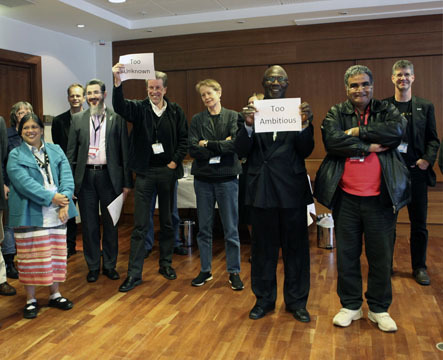 Three breakout sessions in the late afternoon discussed the same issues in a more informal, collaborative setting. 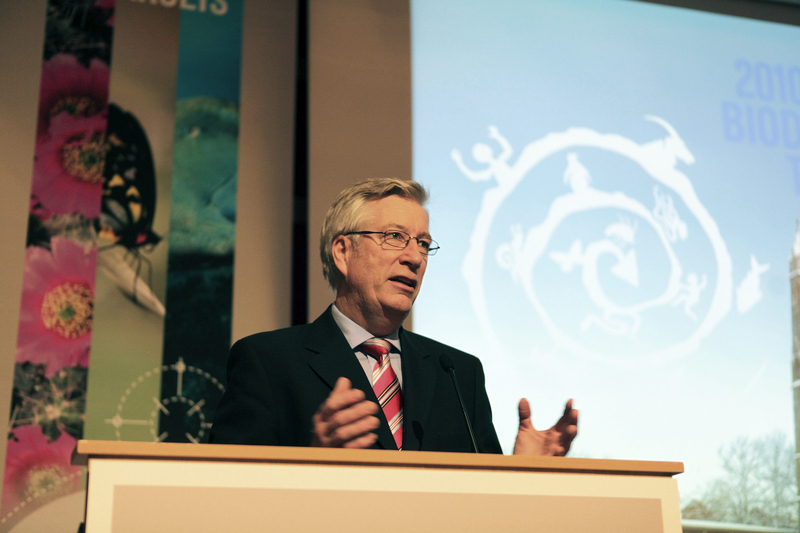 The world descends on Norway in the name of biodiversity. 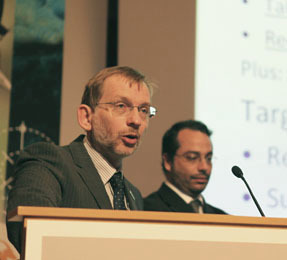 Andrew Stott, Science Director, Joint Nature Conservation Committee, United Kingdom, and Maximiliano Cunha, Ministry of the Environment, Brazil, summarized outputs from the UK/Brazil meeting on the CBD's Strategic Plan in London, held 18-20 January 2010. 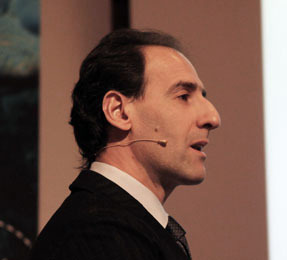 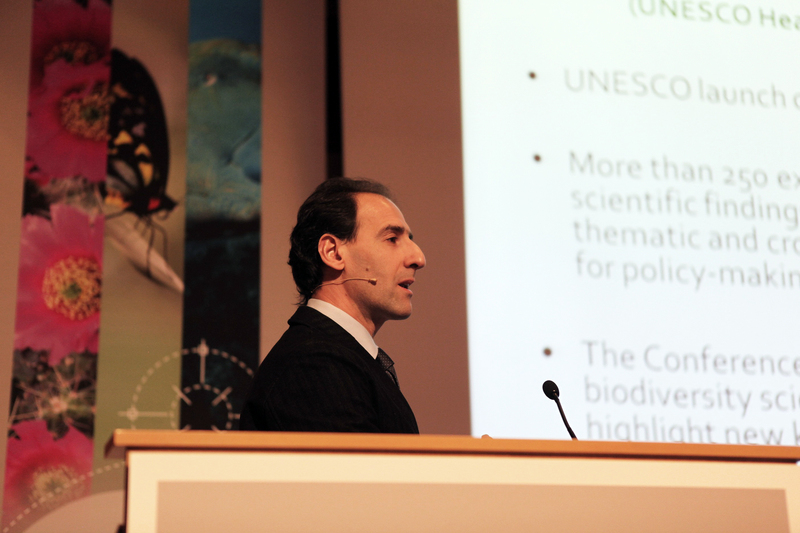 Salvatore Arico, Biodiversity Specialist, Division of Ecological and Earth Sciences, United Nations Educational, Scientific and Cultural Organization (UNESCO), reviewed outputs from the UNESCO 'International Year of Biodiversity Science-Policy Conference’ in Paris, held 25–29 January 2010. 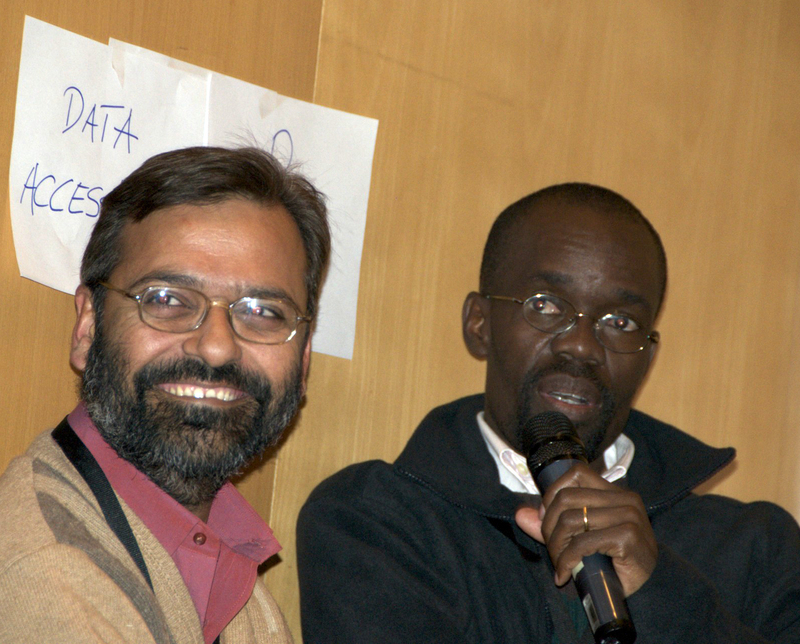 Participants discussed data accessibility as a challenge that should be addressed by post-2010 biodiversity targets. 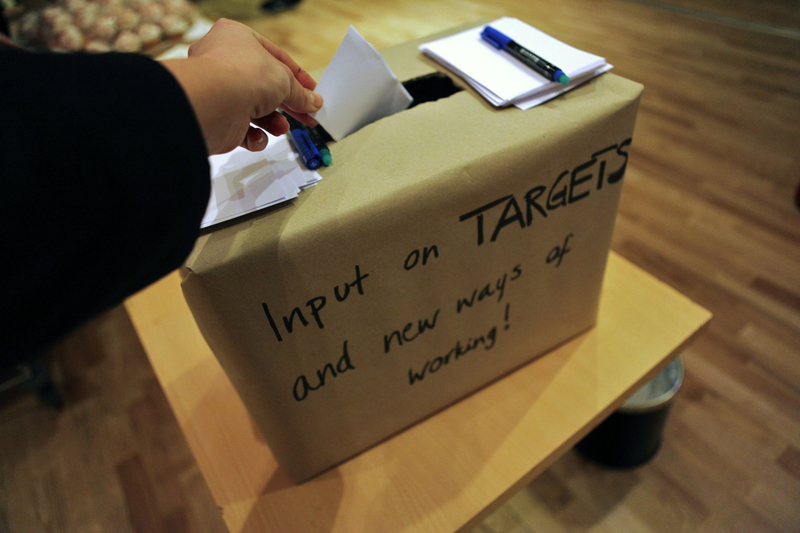 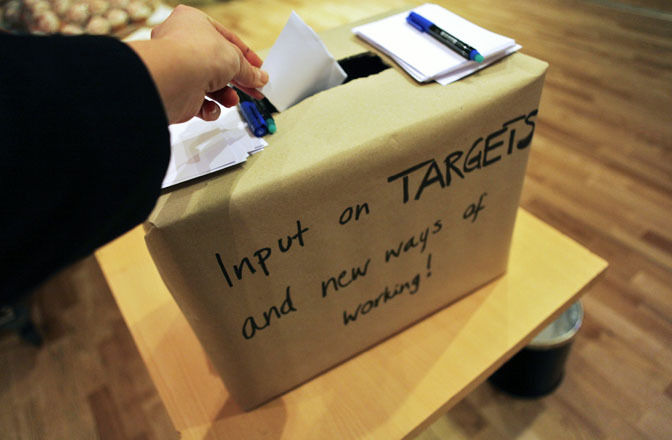 Participants in a breakout group identified drawbacks of the 2010 biodiversity target. 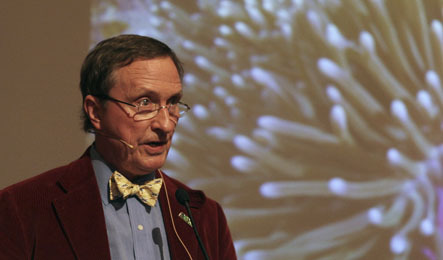 The Sixth Trondheim Conference on Biodiversity continued on Wednesday, 3 February 2010 in Trondheim, Norway. 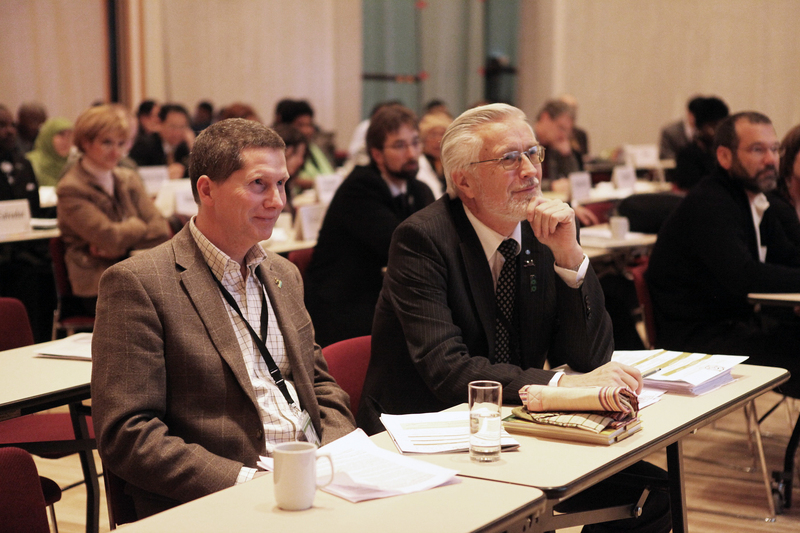 The morning through early afternoon session explored future challenges in addressing the drivers of biodiversity loss. 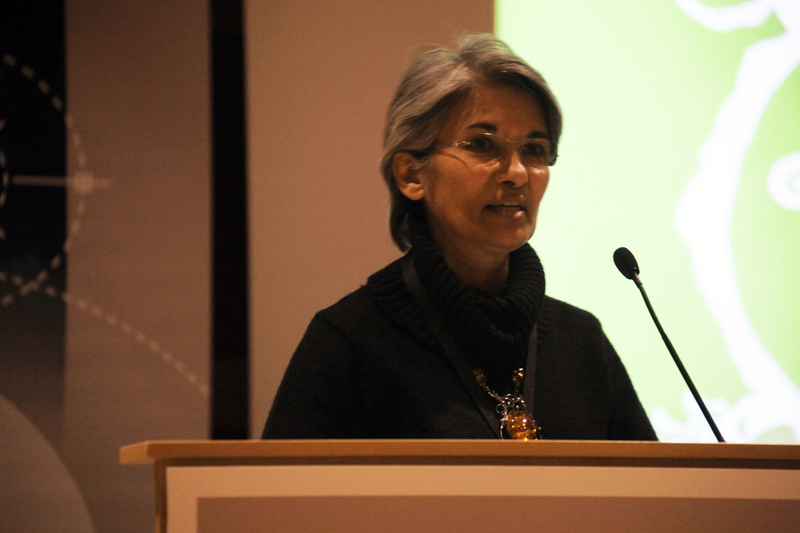 Three breakout sessions in the late afternoon focused on how to mainstream biodiversity and ecosystem services into policy decisions. 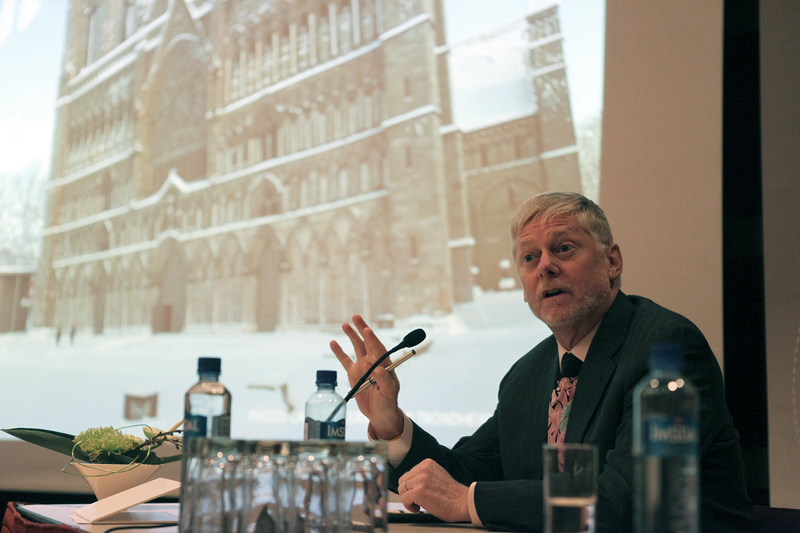 An organ concert in the famous Nidaros Cathedral, followed by a reception hosted by the City of Trondheim at the Archbishop's Palace, rounded out the day. 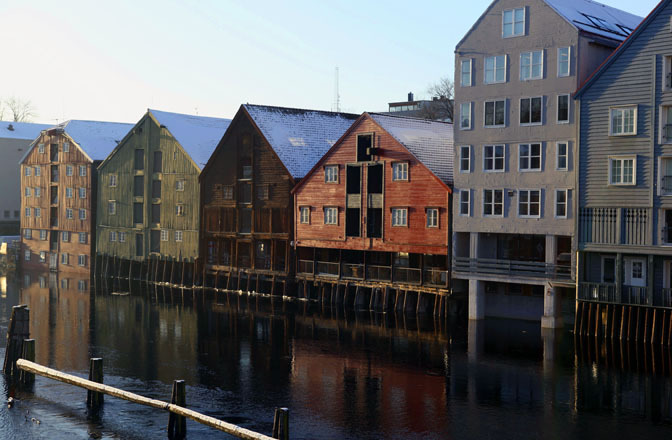 An opportunity to submit additional input at the Sixth Trondheim Conference on Biodiversity. 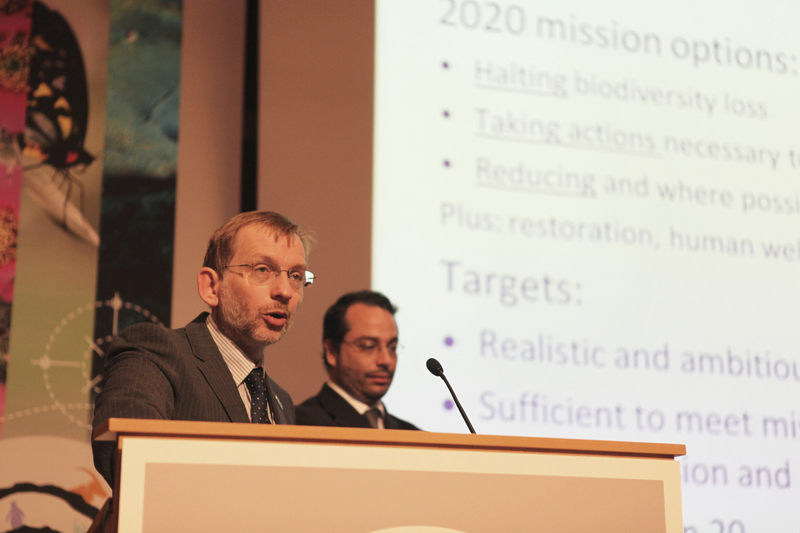 Ivar Baste, Director, Secretariat of the Environment Management Group (EMG), United Nations Environment Programme (UNEP), offered a United Nations perspective on ecosystem services and sectoral cooperation for halting the loss of biodiversity. 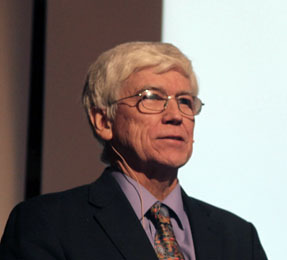 Thomas Lovejoy III, Biodiversity Chair, Heinz Center for Science, Economics, and the Environment, United States, spoke about linking the major environmental challenges of biodiversity and climate change. 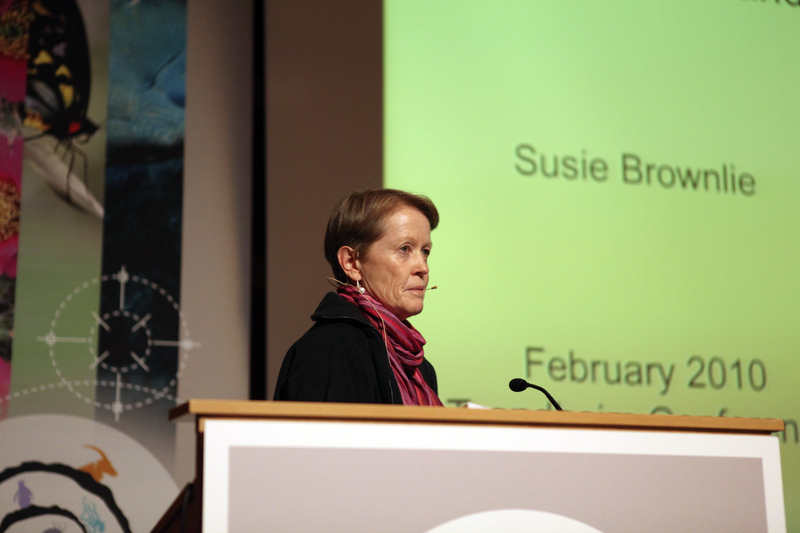 The Sixth Trondheim Conference on Biodiversity continued on Tuesday, 2 February 2010 in Trondheim, Norway. 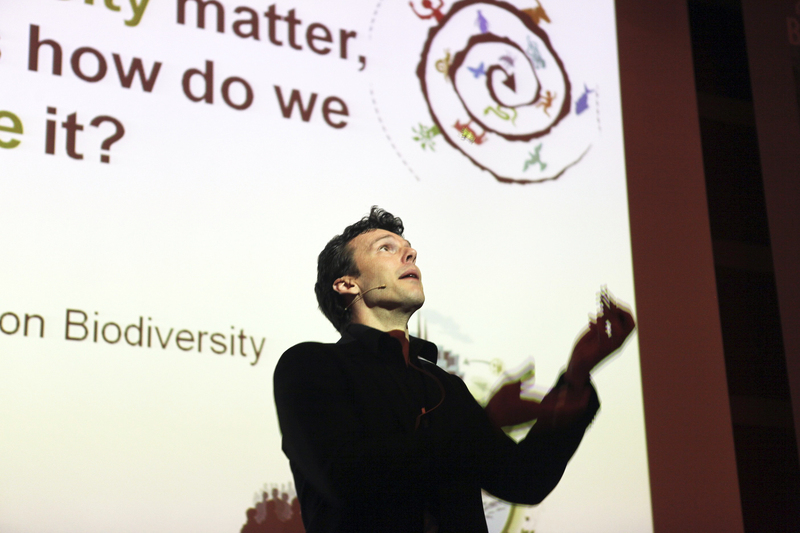 The morning session featured talks on biodiversity tipping points in rainforests, drylands, oceans, coral reefs, and wetlands. 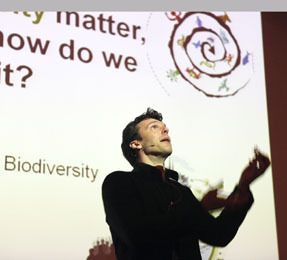 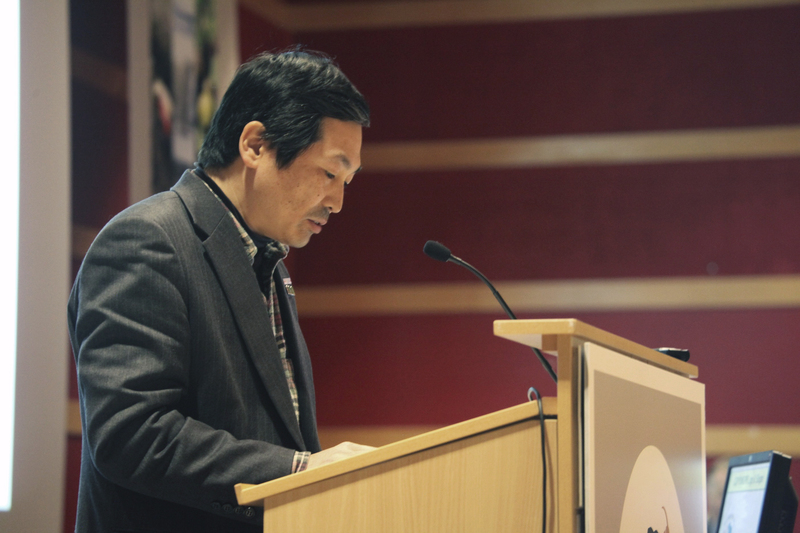 The afternoon session featured talks on the economics of biodiversity and ecosystem services. 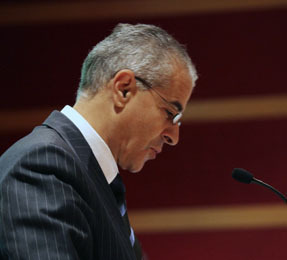 In the evening, delegates attended a dinner reception organized on the outskirts of the city featuring a live band and bonfire. 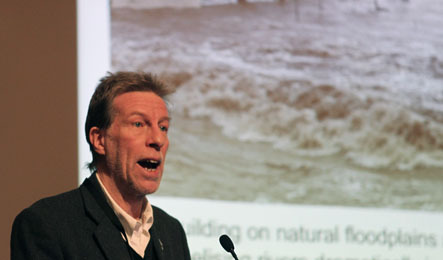 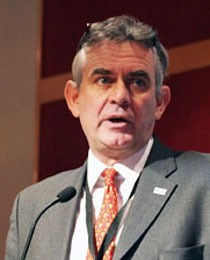 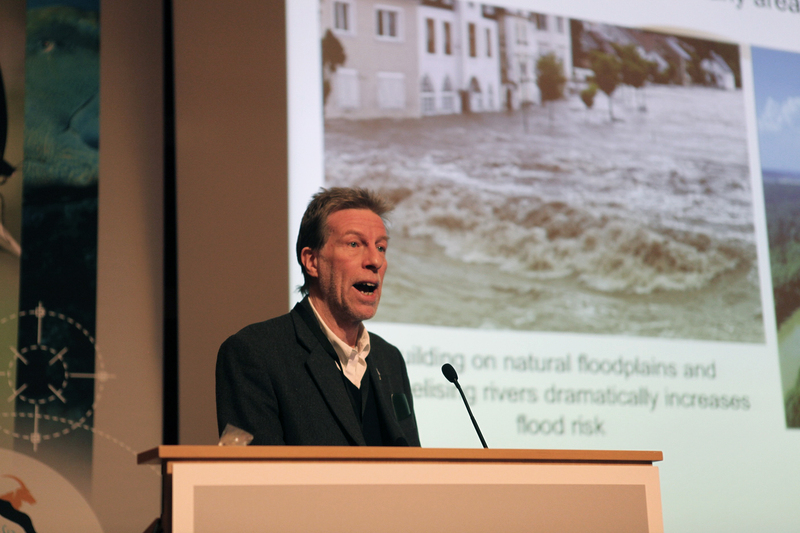 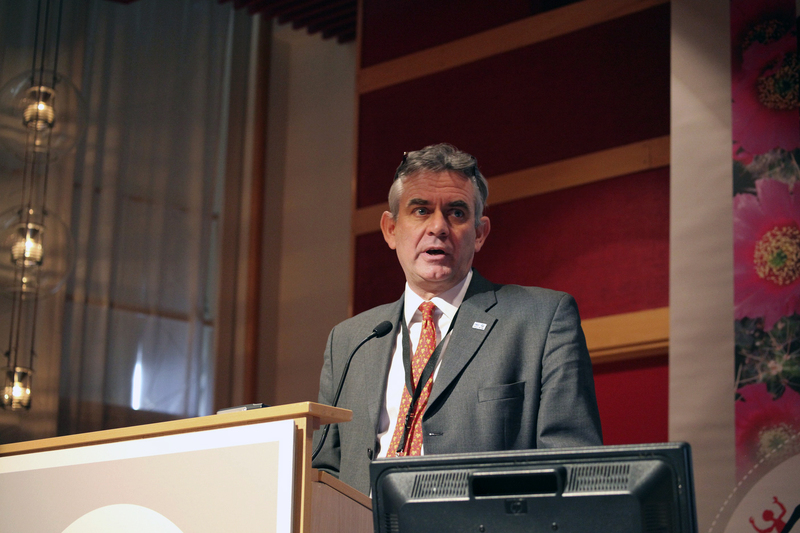 Nick Davidson, Deputy Secretary General, Ramsar Secretariat, described how wetlands can be an answer to climate change. 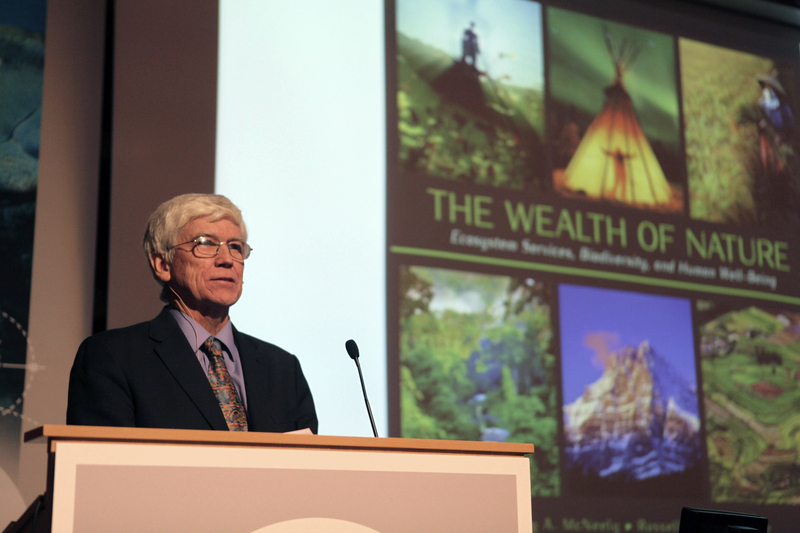 Russell Mittermeier, President, Conservation International, United States, discussed the wealth of nature in terms of ecosystem services, biodiversity, and human well-being. 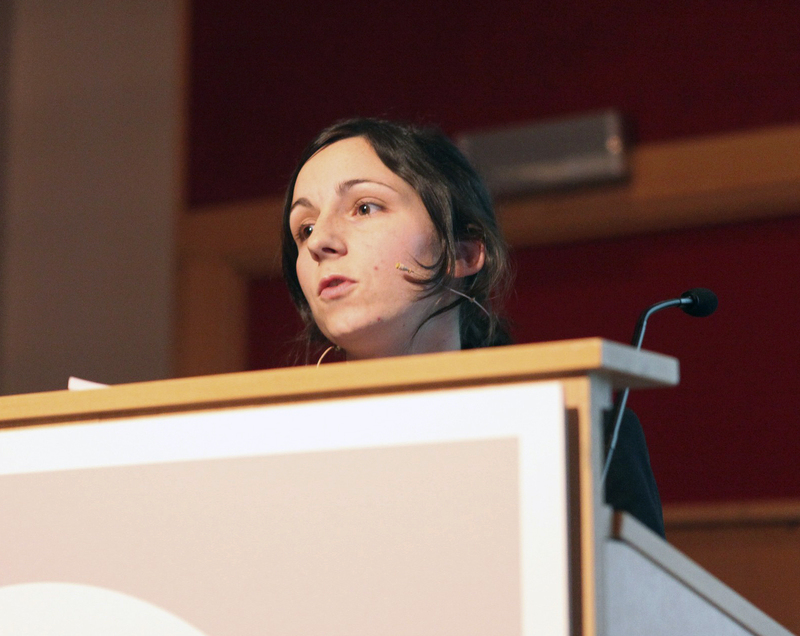 Katia Karousakis, Organization for Economic Cooperation and Development (OECD) talked about Reducing Emissions from Deforestation and Forest Degradation Plus Conservation in Developing Countries (REDD+). 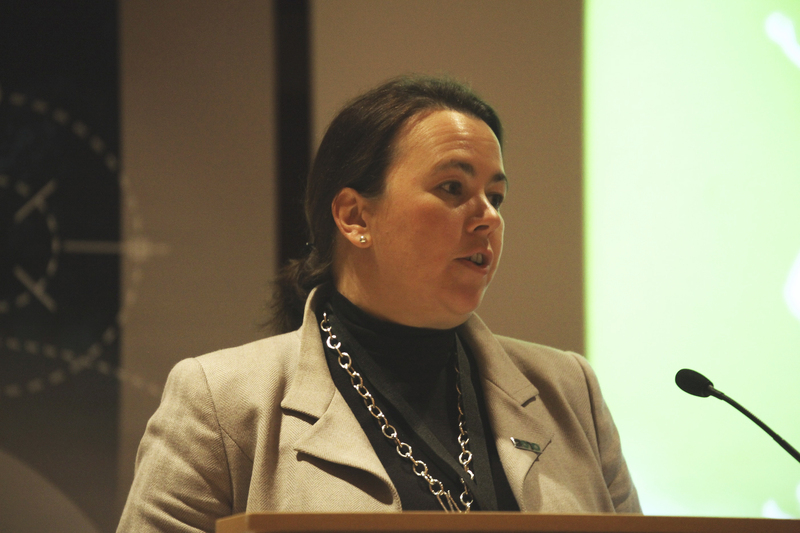 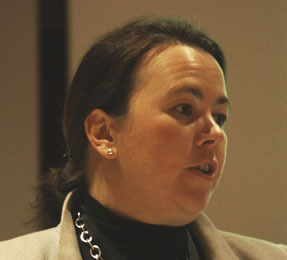 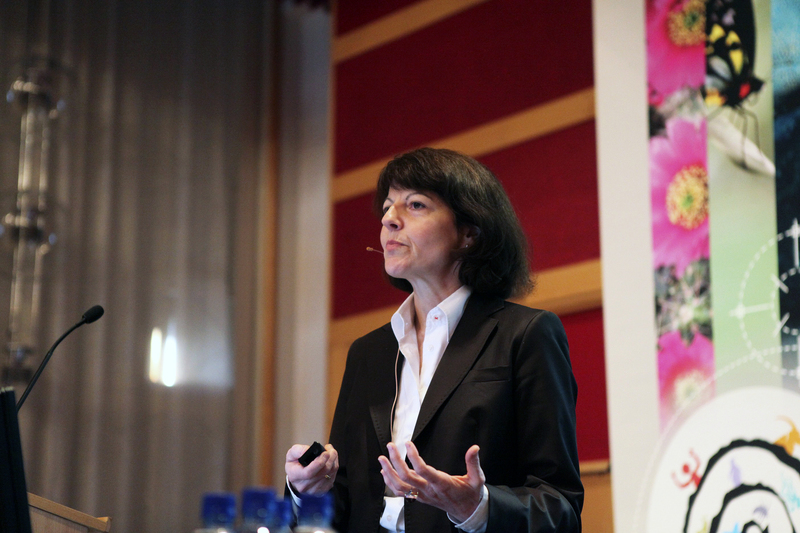 Susan Brownlie, de Villiers Brownlie Associates, South Africa, explored the relationship between biodiversity and business and suggested ways to engage the business sector. 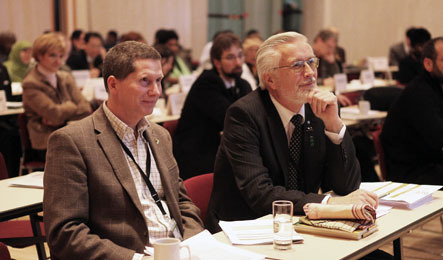 The Sixth Trondheim Conference on Biodiversity convened for its first day in Trondheim, Norway on Monday, 1 February 2010. 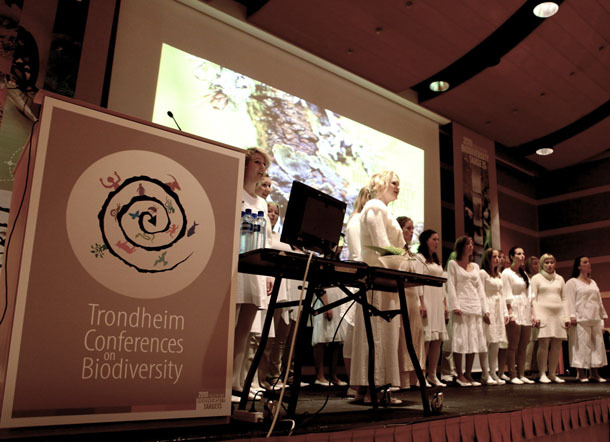 In the morning, delegates were serenaded by the Cantus Choir before a number of speakers addressed challenges to and perspectives on the Convention on Biological Diversity (CBD). 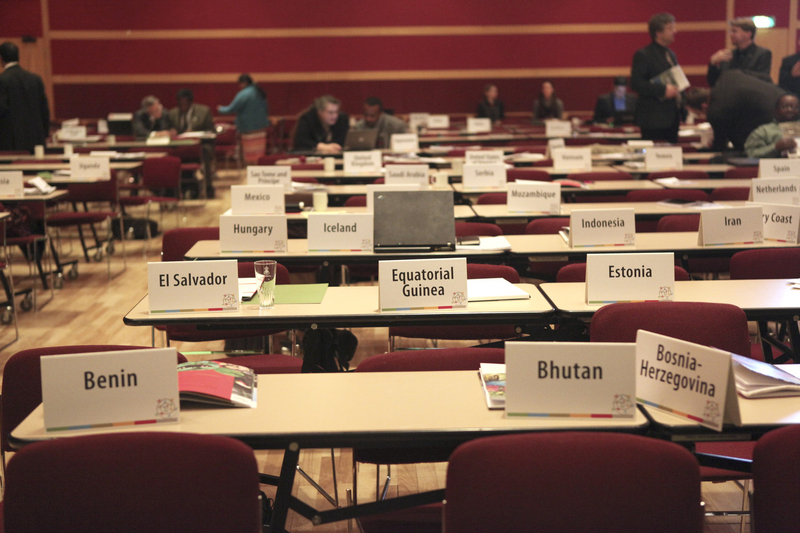 In the afternoon, sessions focused on important and emerging issues for establishing post-2010 targets. 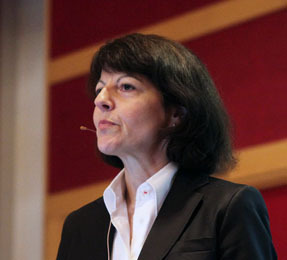 The evening concluded with a reception hosted by the Norwegian Ministry of the Environment. 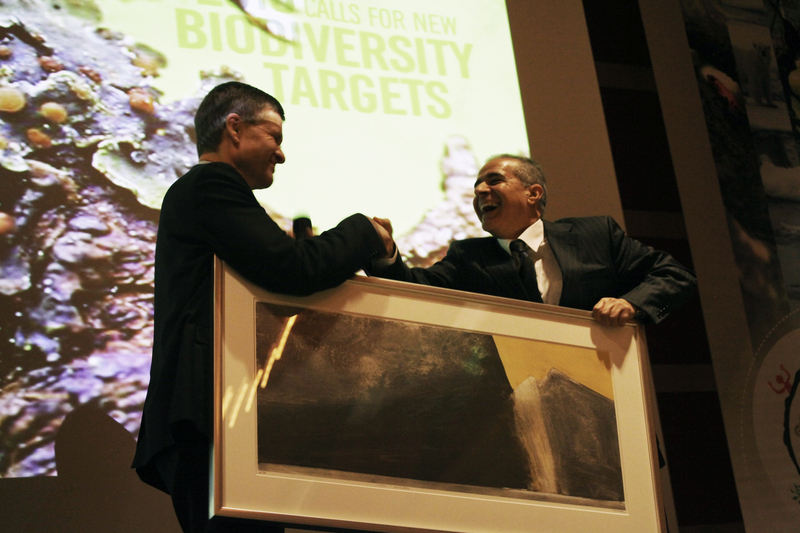 Erik Solheim gives Ahmed Djoghlaf a Norwegian painting.